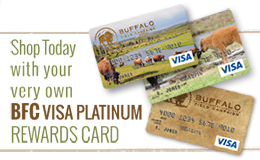 Buffalo Field Campaign (BFC) engages in a wide range of political and legislative activities to defend the last wild buffalo herds. You can explore the following pages to learn about these specialized forms of bison-protection work. Note: We could fill a library with reference materials, scientific research, professional opinions, and various other related materials we have obtained from thousands of sources over the years. In the interest of time and (web) space, we offer here a highly distilled overview to help you understand what we do.